Team Marcelo Pereira is very pleased at the accomplishments of one of our teammates, Paul Hartt. 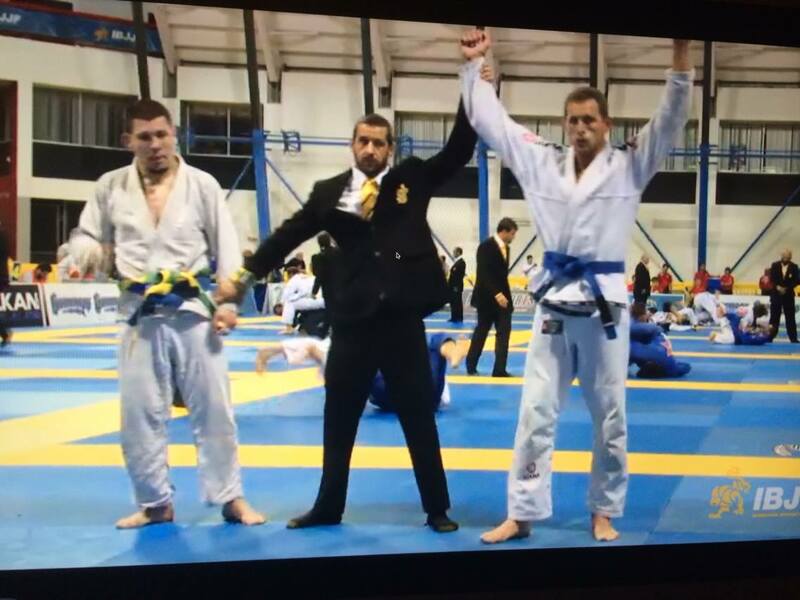 Paul competed in his first Brazilian Jiu-Jitsu world championship May 29th through June 1st. Paul trained very hard for the event, including training with our head coach Marcelo Pereira at Marcelo’s Nova Uniao teammate Bruno Bastos’ camp in Midland Texas. Paul’s hard work paid off and he brought home the gold medal. 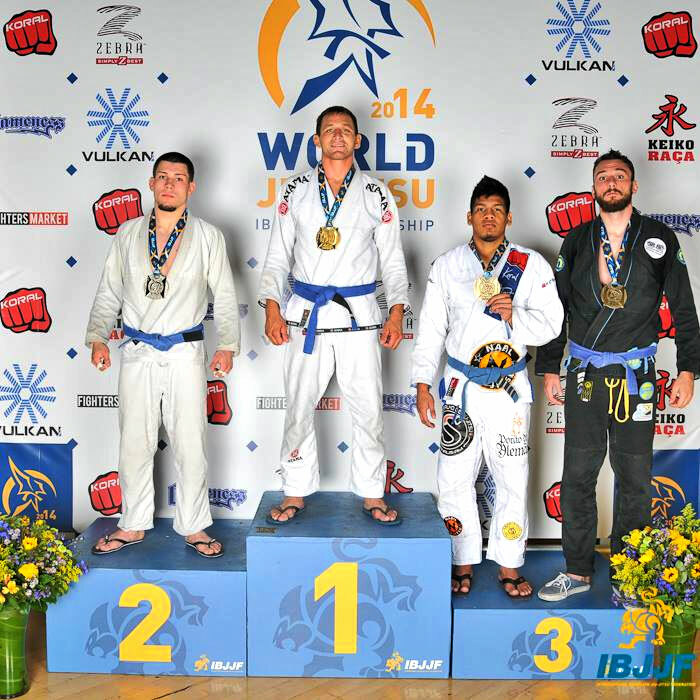 Paul is the only Brazilian Jiu-Jitsu player in Florida, in the adult division, to bring home a world championship. If you are interested in joining our school please send us a message here or call (239) 245 – 2170.